What is a Medical Abortion, and Is it Effective? Abortion Care Blog What is a Medical Abortion, and Is it Effective? The decision to have an abortion is never easy. Whether you have financial burdens, a medical condition that makes pregnancy dangerous, or are currently incapable of parenting, ending your pregnancy may be the option you’ve chosen. If you’re in the earliest stages of pregnancy, you may be eligible to have a medical abortion. In this procedure, the staff administers medications that effectively terminate your pregnancy. You’re only eligible for a medical abortion in the first nine weeks of pregnancy, which is determined by a ultrasound examination. After nine weeks, a surgical abortion is the preferred course of treatment. At Abortion Care, the team uses mifepristone and misoprostol to terminate the pregnancy. Collectively, the medications are known as the “abortion pill,” or RU-486, and are safe and effective. At the first visit, you receive mifepristone orally. It works to block progesterone from reaching the uterine lining, leading to its destruction. When no uterine lining is available, a pregnancy cannot be sustained. You take misoprostol about 36-72 hours later, either orally or inserted vaginally. These pills induce contractions to expel the fetus. Expect the effects to last anywhere from several hours to several days. A medical abortion has a solid 90-92% effectiveness rate. 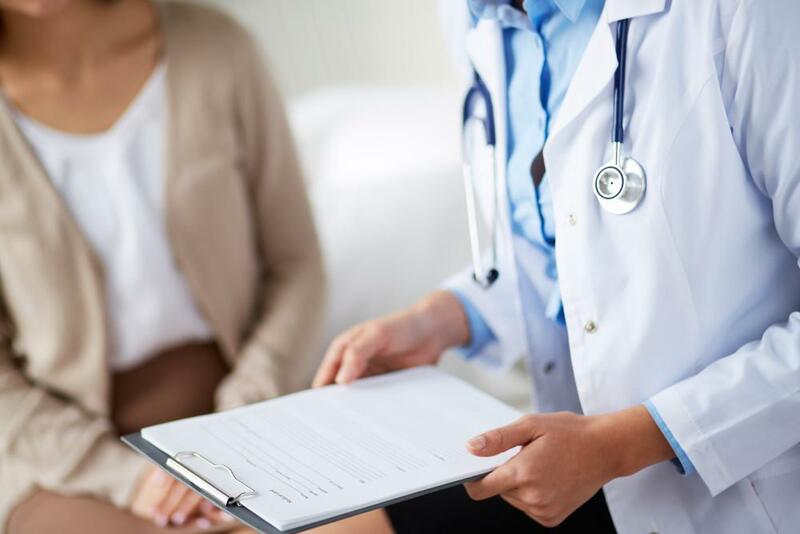 At the exam two weeks following your medical abortion, if the doctors find complications or that the abortion was incomplete, you may need a surgical abortion procedure to complete the process. If you haven’t started bleeding within 48 hours of taking both medications, you may still be pregnant or the abortion was incomplete. Consult the office for a follow-up exam and treatment. Because a medical abortion doesn’t require surgery or anesthesia, it’s usually safer and a more effective option in the earliest stages of pregnancy. A medical abortion does not affect your ability to get pregnant in the future or affect the health of future babies, unless you experience serious, rare complications during the medical abortion procedure. The misoprostol that stimulates the loss of the fetus can cause significant cramping, nausea, vomiting, heavy bleeding, and diarrhea. You may also run a fever. For these reasons, if you have a bleeding disorder, anemia, liver or kidney disease, or inflammatory bowel disease, it’s usually not recommended. It’s also not a procedure for a woman with an IUD, an ectopic pregnancy, or high blood pressure. The staff does prescribe antibiotics to women undergoing a medical abortion to discourage infection. In most cases, a medical abortion goes smoothly. But if you have heavy bleeding -- such as two or more pads soaked every hour for two or more hours -- severe abdominal and back pain, a long-lasting fever or one higher than 100.4°F, or a foul-smelling vaginal discharge, call Abortion Care for immediate medical attention. A medical abortion is a viable choice for women who desire to terminate their pregnancy in the first few weeks. If you’re considering the procedure, consult with our caring, compassionate staff at Abortion Care who can help counsel and support you through the process.